Sometimes, homes can sit on the market for months or even years without selling, and no homeowner wants this to happen to them. But what can homeowners do to help improve their home’s chances of selling quickly? 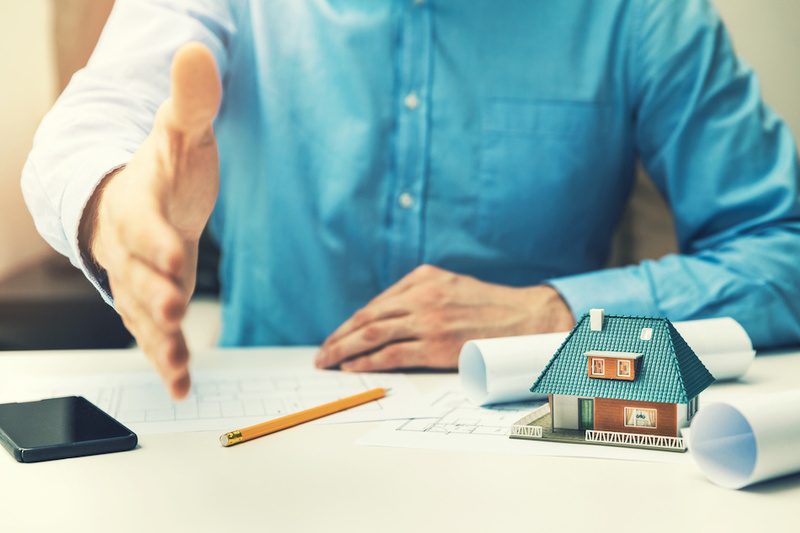 There are actually quite a few things homeowners can do to help boost their home’s chances of finding the right buyer, and here are five of them. Whether buying or selling, a real estate agent’s help is invaluable. While selling a home, an agent will be able to help and provide advice at every step, whether it’s choosing a price or filling paperwork. They also make sure the home’s listings will reach the widest audience possible so it can be seen by every potential buyer who may be interested. Hiring an agent is easily the best thing a homeowner can do for themselves to sell a home. If a home’s exterior looks well-kept, it helps show buyers that the homeowners care about their home’s condition, and that’s something that should be strived for. Even though the contents of the home will not remain after the current owner moves out, prospective buyers are often influenced in their decision to buy or not buy a home based on how the house is staged. Poor paint jobs, crowded rooms, and clutter may influence buyers to pass on a home and instead move on to another. When staging a home to sell, homeowners should freshen up the space with new paint, declutter, and remove any personal objects that might discourage buyers or turn them away. By ensuring a space is well-lit, clean, and open, they can leave a better impression on home buyers. When buyers look for homes, chances are they’ll start with online listings. Because of this, it’s essential for homeowners to have plenty of high quality pictures available that show off the home in the best light possible. Homeowners can either take photos themselves with a cell phone camera or by renting a photography camera with specialized lenses if they want to go above and beyond, or they can hire a professional photographer who will be able to get the best angles to make the home look as inviting as possible. It’s a common for homeowners to think they should stay home when buyers come for showings. However, this is a mistake that prevents the buyers from having privacy as they go through the home. Not only can it make buyers feel like they can’t speak freely and voice concerns or discuss things they don’t like about the home, but it can also make them feel like they need to leave as quickly as possible so they don’t disturb the homeowners. Fortunately, preventing this is as easy as leaving the home to get lunch or run some errands while buyers view the home. It’s every homeowner’s goal to sell their home quickly, and with these five strategies, homeowners can help give their Clearwater Beach home the edge it needs to attract buyers.